Wine connoisseurs rejoice! Situated in the heart of Pittsburgh, STORExpress South Side offers one of the finest self-storage amenities around. 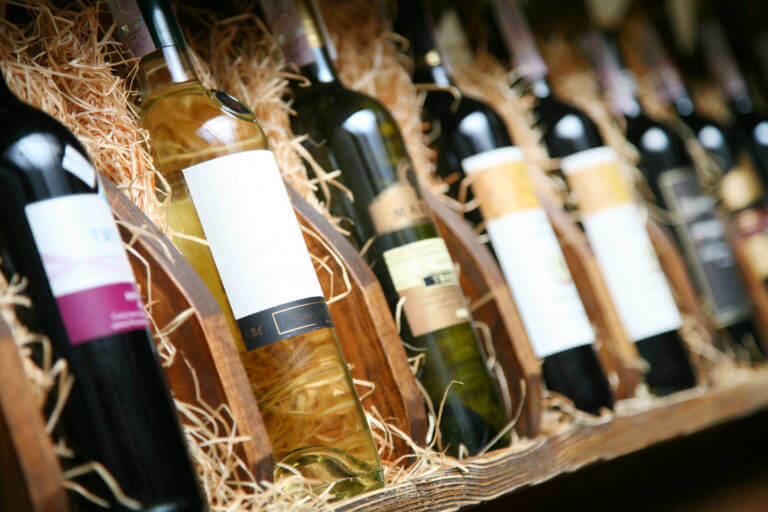 The indoor climate controlled wine rooms are a perfect place for avid collectors as well as restaurant and bar owners to keep their investment protected. The rooms are maintained and insulated at 55ºF with 50% humidity; this ensures proper wine-maturity as well as cork, box, and label protection. Collectors can store anywhere from 40 to 400 bottles. The facility also offers 24-hour access, video surveillance, sprinkler systems, and coded electronic access in order to provide our clients with peace of mind. Call our facility today and ask about our 2nd Month half off special!